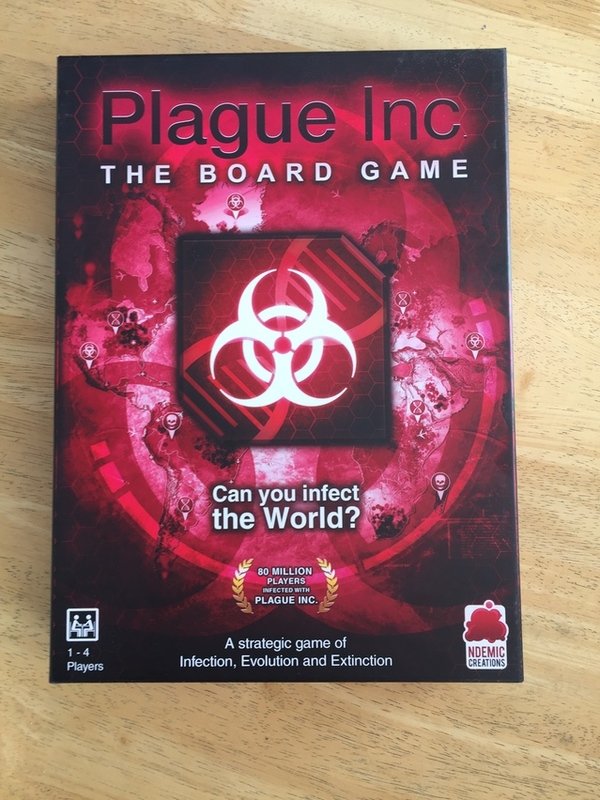 Exciting times - we have been reviewing the 'pre production copy'(PPC) of Plague Inc: The Board Game that we received from Panda GM (the people printing it). This is a copy of the game made for us to check what the game will be like when it is made in bulk by the factory. We worked late into the night for days in order to get all the updated files finished and Panda are now doing a great job turning things around to get us an updated PPC for us to (hopefully) confirm. Once this is done, we can move into mass production! I'm afraid we have used up the contingency time and are at risk of delivering 0-2 weeks later than targeted. The issue with the card colour inconsistency and the token quality has knocked our schedule which is annoying - however, I hope you agree it is better to fix them than risk shipping an inferior game. We should receive the updated materials from Panda early next week and once approved, we will then be able to lock down final manufacturing dates and give a more precise shipping date. Custom Scenarios are out now for Plague Inc: Evolved on Xbox One!